Turning leaves, crackling fires, warm beverages and cooling outdoor weather is the perfect time to enjoy something soothing. Pumpkins are associated with the fall and harvest season, and with heart warming family traditions. In the kitchen, pumpkin is used for many recipes, including pumpkin pie. 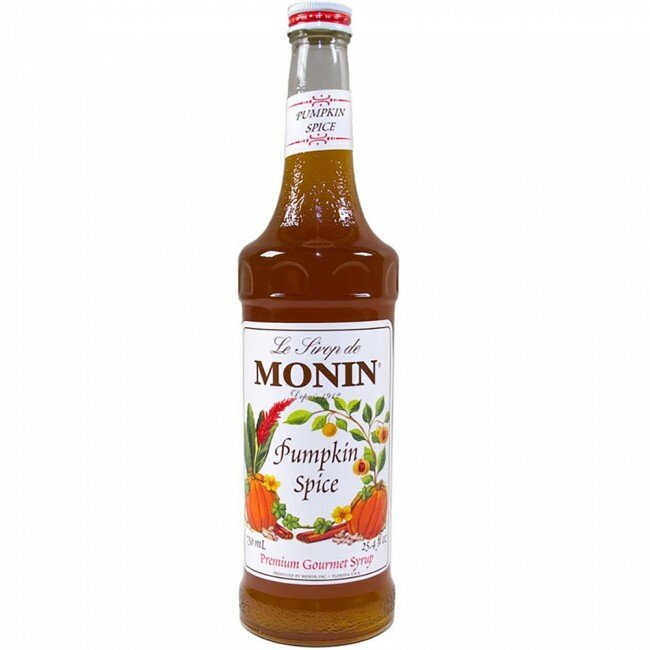 Always, the pumpkin flavor is blended with subtle spices for a delicious combination of flavors and aromas. 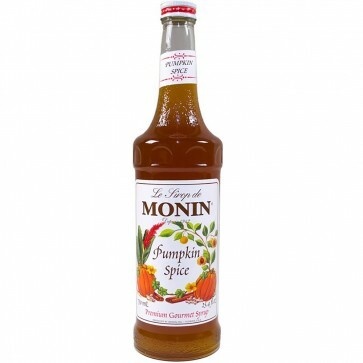 Monin captures this classic taste in sweet and authentic Monin Pumpkin Spice Syrup. It is an ideal complement to specialty coffee, tea or steamers. Authentic pumpkin pie aroma and taste with a spiced touch, predominantly nutmeg. Pure Cane Sugar, Water, Natural and Artificial Pumpkin Spice Flavors, Salt.